Home Instead Senior Care®, the world's largest and most trusted name in the industry since 1994, has been an innovator in eldercare. 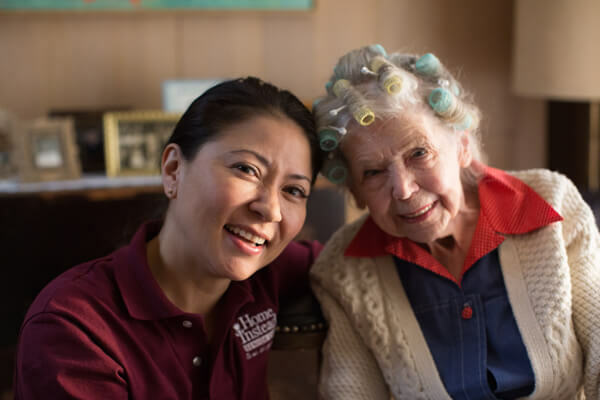 The work the Home Instead Senior Care network does is truly rewarding and meaningful, which is just one of the reasons 50% of referrals for new franchise owners are from our current owners. We are proud to have created a successful systematic approach that helps seniors in our communities live independently in their own homes. We can't wait to for you to be a part of it! 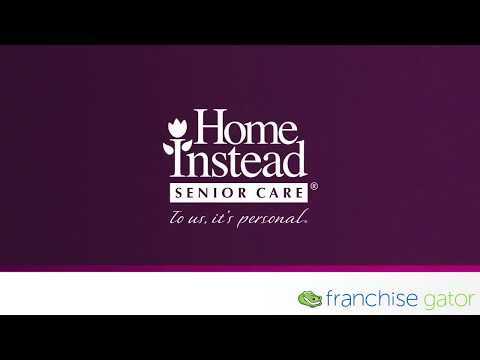 There are several reasons to become a Home Instead Senior Care franchisee. Here are just a few! 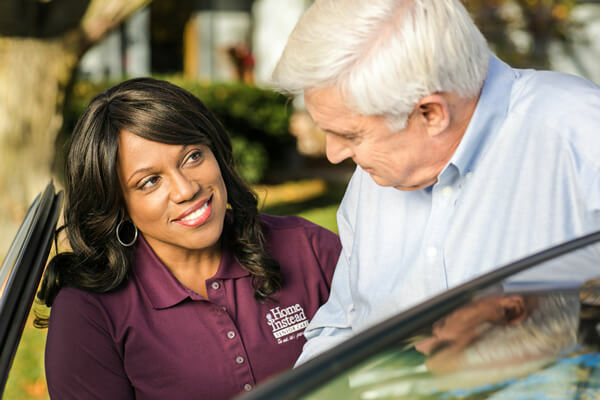 If you have these characteristics - along with the determination and drive to make a difference - a decision to own a Home Instead Senior Care franchise can be the most satisfying and meaningful move of your career. By submitting this form, I give my express consent for Home Instead, Inc. to email me information about its franchising opportunities. I understand that I can withdraw my consent at any time. 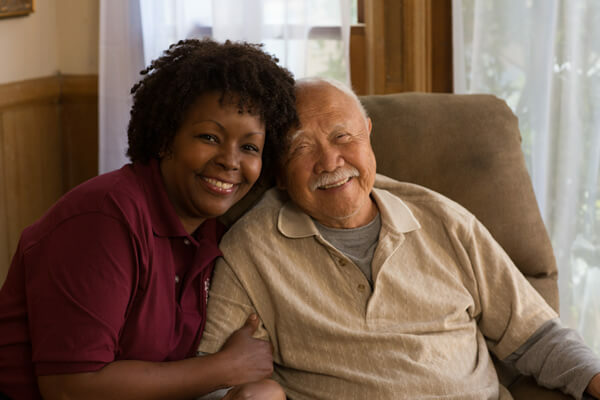 Home Instead Senior Care is currently accepting inquiries from the following states: Alabama, Alaska, Arizona, Arkansas, California, Colorado, Connecticut, Delaware, Florida, Georgia, Hawaii, Idaho, Illinois, Indiana, Iowa, Kansas, Kentucky, Louisiana, Maine, Maryland, Massachusetts, Michigan, Minnesota, Mississippi, Missouri, Montana, Nebraska, Nevada, New Hampshire, New Jersey, New Mexico, New York, North Carolina, North Dakota, Ohio, Oklahoma, Oregon, Pennsylvania, Rhode Island, South Carolina, South Dakota, Tennessee, Texas, Utah, Vermont, Virginia, Washington, Washington, D.C., West Virginia, Wisconsin, Wyoming. Home Instead Senior Care is also currently accepting inquiries from Canada.